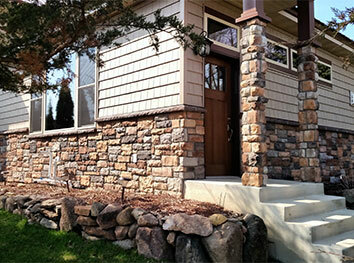 Masonry/Concrete/Stonework | Goodrich Construction, Inc. 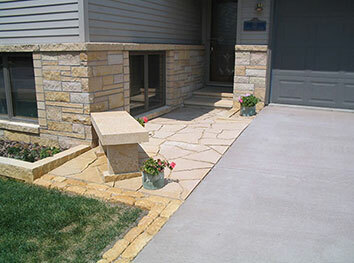 Nothing adds to the look and appeal of your home like quality masonry, concrete or stonework. Goodrich Construction can help you take your home to the next level with a new driveway, a new entryway, brick chimney or stone facade. Maybe it’s just a case of existing stone or brickwork that needs attention with new mortar or tuck-pointing. Whatever the case, Goodrich Construction has the skilled craftsmen to tackle your masonry project.